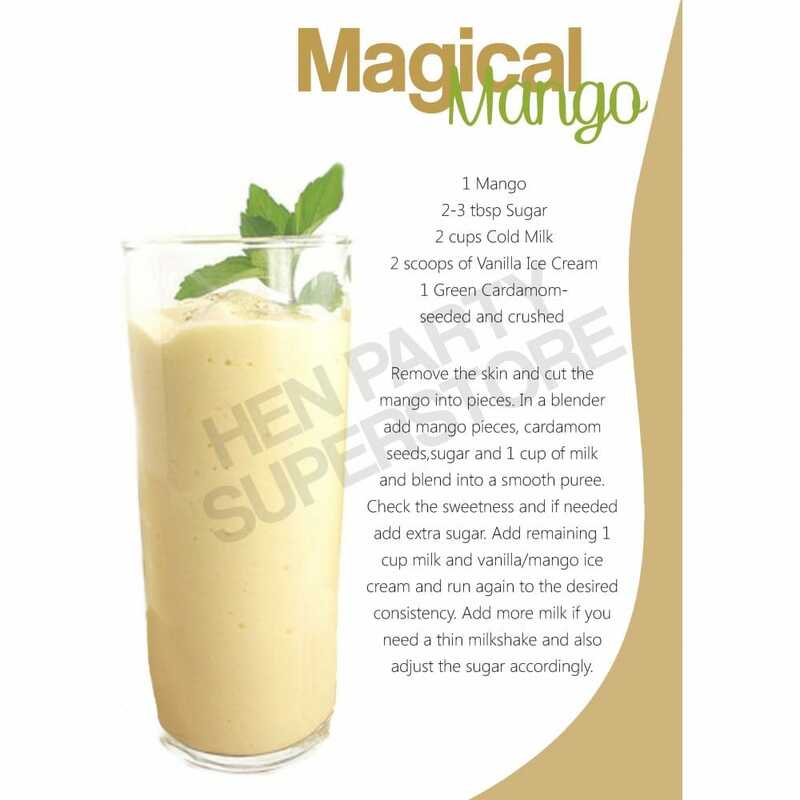 This tempting mango milkshake is a popular choice at summer, given the tropical origins of the mango fruit. For a summer garden Hen Party, get some meat on the BBQ and sip on chilled mango milkshakes as you listen to summery music and enjoy the evening sun. Download the free recipe for a preparation guide.